Hello! And welcome to Alt Camp, your number one online guide to exploring Catalunya. Our team at Alt Camp is made up of travel enthusiasts passionate about history and culture. This was the main motivation behind developing this platform to enable tourists both local and international to appreciate the amazing beauty that Catalunya has to offer. This region, which is part of Spain, is unique in its rich culture and history, therefore making it your destination of choice. 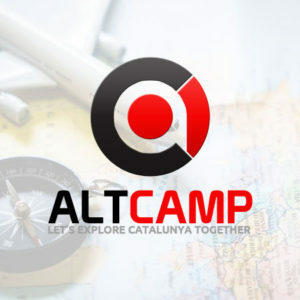 We understand that without a proper guide, the wide array of travel destinations at your disposal will leave you spoilt for choice and that is precisely why Alt Camp exists, so that we can explore Catalunya together. It’s our mission to guide you in identifying unique aspects of the Catalan culture from the people, to the cuisines, to the architecture, history and traditions. The idea is to work with you to identify and work on a travel plan that will align to your interests as well as budget to ensure that you get the most out of your vacation. Our platform will feature our own travel experiences as well as those from our readers. It’s our intention to have an interactive platform that will enable our readers not only benefit from our content but also share their own content for the benefit of other readers. We are excited and look forward to giving you a true picture of the amazing Catalunya.